Special thanks to Frédéric Bastiat, Henry Hazlitt, and my good friend Dr. Wayne Brough . . . S.L. 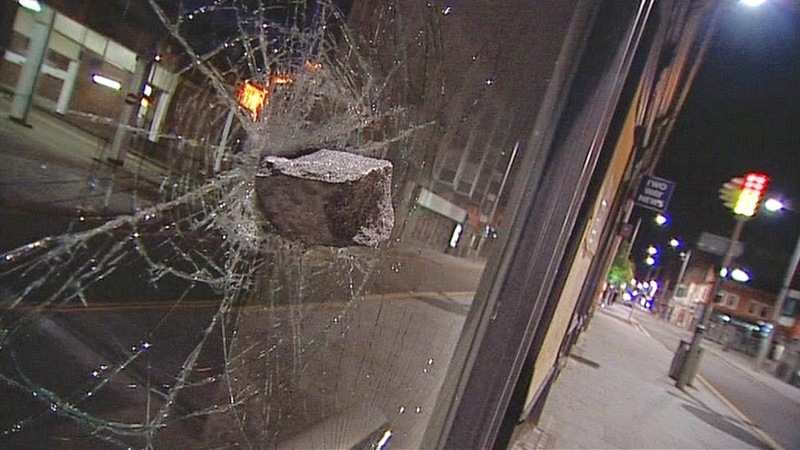 A vandal throws a brick through a shop window, breaking a pane of glass. 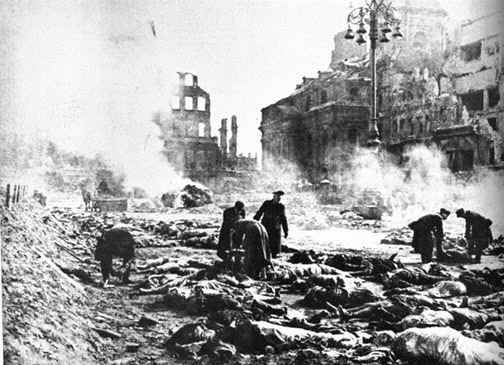 The next morning the townspeople gather to regard the damage. One of the spectators offers this consolation; "It is an ill wind that blows nobody good. At least this way the glazier will have employment fixing the shop window." This sentiment drives an entire school of thought, which, unfortunately, is embraced by a significant part of our political leaders and representatives, and the professors who teach economics in our academic institutions. Suppose it cost a hundred dollars to repair the damage; so we say that the vandalism brings a hundred dollars to the glazier's business. The glazier performs the repairs, receives his hundred dollars. And it can be concluded that the economy of the town has just experienced an increase of a hundred dollars. This train of thought suggests that it is a good thing to break windows, that it causes money to circulate, and that this benefits the economy in general. This is a fallacy, of course, for if this was true then we would be breaking windows and smashing property all the time in order to increase prosperity. What has really happened is that the shopkeeper now has one hundred dollars less with which to spend on other goods and services - a new pair of shoes for example - or to invest into the future expansion of his business, or to possibly offer as a holiday bonus to an employee. Acts of vandalism are wanton destruction, and have a negative effect on the economy. It is taught in American schools that World War II got America out of the Depression. This is not true; America was already on its way out of the Depression by 1939, and in fact the Federal Government's interference in the economy actually prolonged the Depression. The argument is made that war is a benefactor, since historically it often has focused the use of resources and triggered advances in technology and other areas while reducing unemployment. The increased production and employment associated with war leads some to claim that "war is good for the economy." However, this belief is actually an example of the broken window fallacy. The money spent on the 1940s war effort, for example, was money that could not be spent on food, clothing, health care, consumer electronics or other areas. The stimulus felt in one sector of the economy came at a direct – but hidden – cost to other sectors. 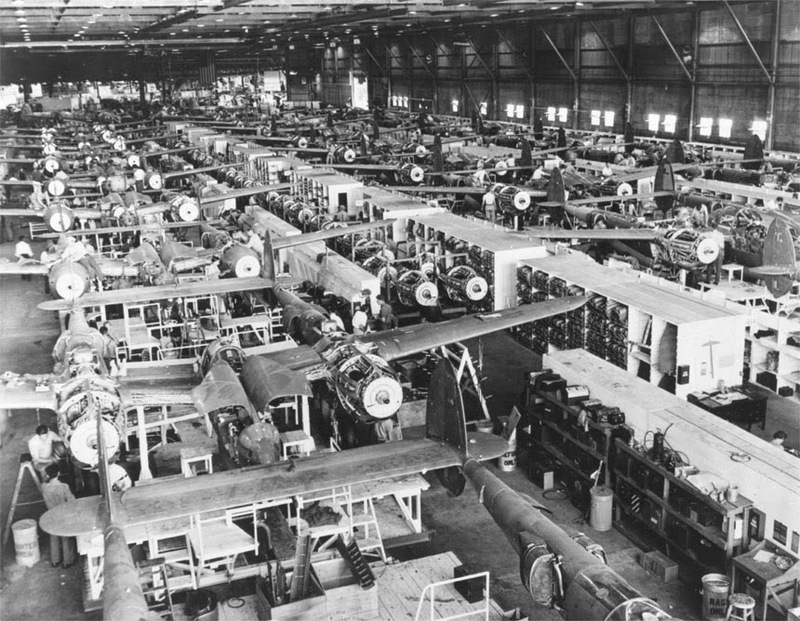 One example of the cost of war is the many projects postponed or not started until after the end of World War II in the United States. The pent-up demand for roads, bridges, houses, cars, and even radios led to massive inflation in the late 1940s. The war delayed the commercial introduction of television, among other things, and the resources sent overseas to rebuild the rest of the world after the war were not available to the American people for their direct benefit; neither did the war enrich any of these other nations. Warfare - like the vandal's brick thrown through the shop window - is wanton destruction, and ultimately has a negative effect on the economy. A few will benefit from the business of war, but the overall effect is a drain on resources. The phrase "War, boom and bust," represents the hollow prosperity of the 1920s following the First World War, and led directly to the Great Depression of the 1930s - which of course gave conditions for the political upheaval which led to Fascism and World War II. This concludes today's lesson. Pay attention, you will be tested at a future time. As my wife and I were heading to the car in the parking lot of the local Wal-Mart (north of Atlanta) I noticed a mother of two loading her groceries into the back of her SUV. As she was doing so a bunch of garbage fell out and onto the ground... She just let it be and said "oh well... job security". I had a hard time not saying something.